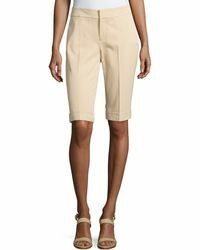 When it comes to American fashion, it doesn't get more important than Neiman Marcus. First established in 1907, this influential American retailer has played host to some of the best designer fashion brands in the world. 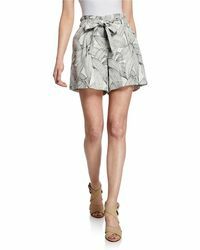 Today it delivers an expertly crafted in-house fashion collection, including this eye-catching range of Neiman Marcus shorts. 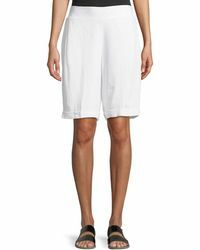 Ranging from the neatly crafted twill Bermudas to light, summery linen culottes, Neiman Marcus shorts are ideal for a chic daily look that's easy-to-wear and always on-point.